Essence is a new brand to me, after hearing such great things from fellow bloggers I decided to place an order for a few beauty bits. After using them for a couple of months I am ready to share my thoughts on a few products, including the Matte Sun Club Bronzer. You can read my review on the Essence Liquid Effect Eyeshadows here. This gorgeous bronzer immediately caught my eye, mostly due to the size, but also as it came in a lighter shade option. I was in the market for an easy to wear, every day bronzer which did not cost the earth and the Sun Club bronzer ticked all the boxes. Firstly I just need to address the smell of this bronzer, it smells divine - and I cringe at saying that word - but seriously it smells edible. It has the most sweet coconut scent which I have never seen in a cosmetic product. I know some people do not like scented makeup, but this truly is a gorgeous scent. The packaging is not as chic and sleek as other bronzers I own, but for the price and size it's a small sacrifice. The bronzer it's self has an intricately stamped outline of two women, which is something I've never seen in a bronzer - I have actually used it that much that one of the woman looks like they've been chopped in half. 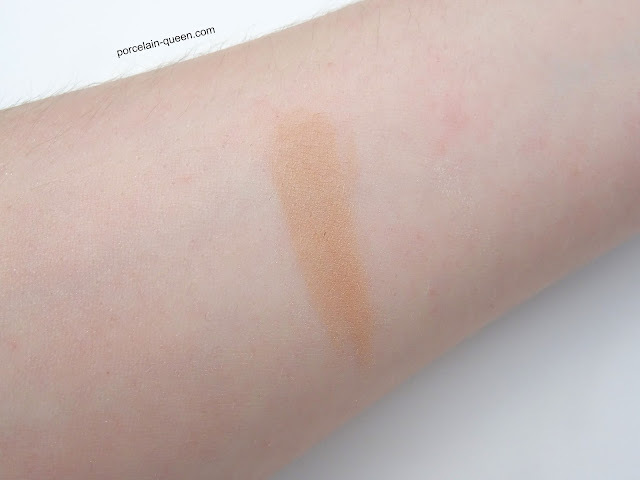 The shade is perfect for those of you, like me, who have fairer skin tones. It has the perfect amount of warm tones, so does not come off over overpoweringly warm. It's matte, because nobody needs glitter in their bronzing powder. 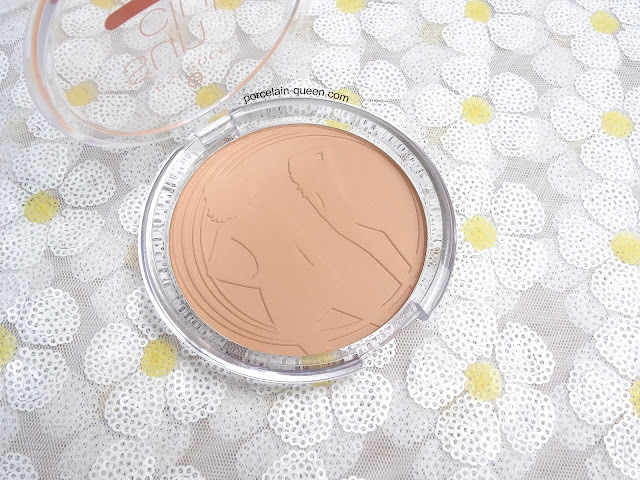 The formula is smooth and extremely finely milled, it does not have any chalkiness that you can find with a drug store bronzer. The powder applies flawlessly and blends impeccably, whether I have blotted my foundation or not. At £3.50 this bronzer is an absolute steal which wont break the bank. What are your thoughts on this bronzer?